The NFL has been caught up a series of bad news bears lately, so I thought it would be wonderful to share some good news. 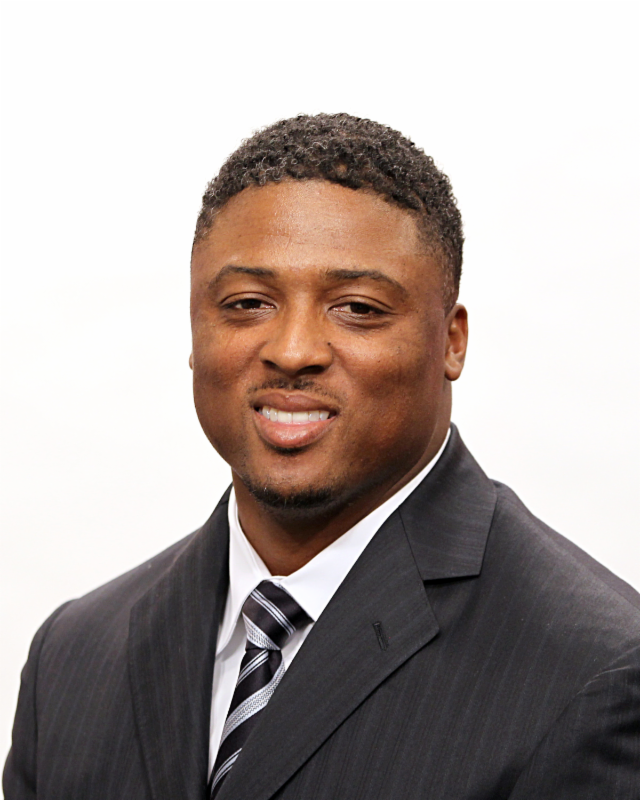 Warrick Dunn, a veteran NFL player has given away the 139th home to a single mother in need! Warrick’s life is a touching story of triumph arising from great tragedy. On January 7, 1993, Dunn’s mother, Betty Smothers, an off-duty police officer escorting a businesswoman to a bank to make a night deposit, was ambushed and killed by armed robbers. Dunn, two days after his 18th birthday, became the head of his family and raised his siblings. Warrick is best known for his football career with Florida State University, the NFL Tampa Bay Buccaneers and the NFL Atlanta Falcons. However, Warrick dedicated his post career to helping families in need through his non-profit a by helping single mothers achieve the goal his mother had, home ownership. As a result, he founded the Warrick Dunn Charities. Their mission is to improve lives through innovative programming & provide opportunities for economically-disadvantaged single parents and children who have demonstrated a commitment to achieving financial independence and stability through homeownership. Warrick has reinvented himself as a brand that represents dignity, encouragement, hard work, and talent. See more about Warrick and his foundation here. It always warms my heart to see people giving back. I personally believe that you are blessed, so that you may give. Props to Warrick Dunn and his charitable character. Watch the touching video of his latest give-away here. Always nice to read some good news for once. I found your blog on OM’s meet and greet. Thank you for visiting! Glad to have you. 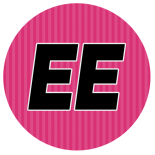 This entry was posted on September 18, 2014 by Toiah in Epiphanies!, Everything you want, Stay Lifted! Inspiration & Encouragement.... and tagged Encouragement, Inspiration, NFL, Warrick Dunn.